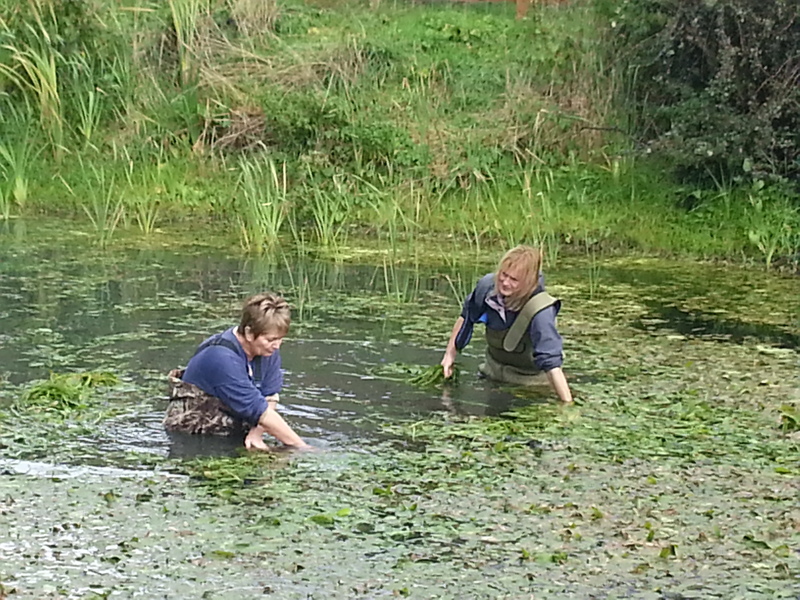 The Pond is now in a much healthier state and wildlife, including water boatmen, newts, dragonflies, tadpoles and frogs have returned. Next spring will see it flourish once more so there will be numerous jobs and maintenance work to be carried out. 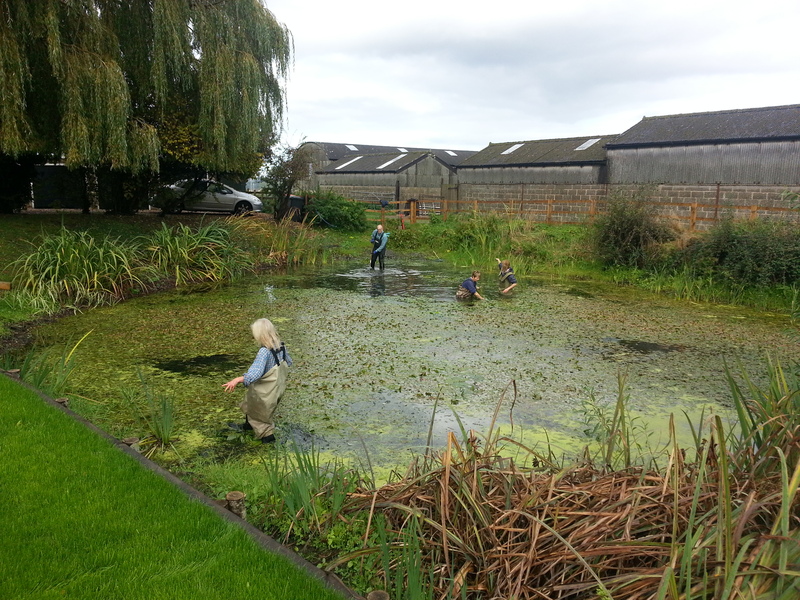 If you would like to help maintain our Pond, please get in touch with Barbara Jackson on 01525 877617. This follows work in late August which saw the enhancement of the bank by the bench at the Village Pond. Oak sleepers, held in place by sweet chestnut posts, have been used to give a level area from which the Pond can now be enjoyed. The railings have been repaired and painted and the bench has been sanded down and re-varnished.